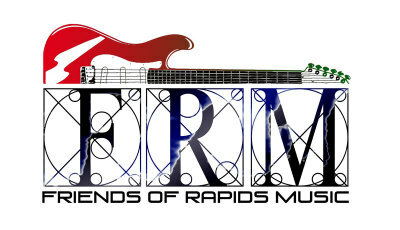 FRM is a fully inclusive group of local musicians, music venues, and music lovers in Central Wisconsin. Our annual FRM music festival is FREE to the general public and includes bands from many different genres including acoustic, country, jazz, polka, blues, rock and dance variety. Something for everyone! Explore this web site for more information. Click on our logo here to go to our Event page. Click on "I'm going!" We'll see you there! 6 Local Bands to perform throughout the day Plus The People Brothers Band! All Music is Free All Day! !